How cool do you think your Instagram account is? Well, unless you’re Sheikh Hamdan bin Mohammed Al Maktoum, there isn’t much you can boast about. 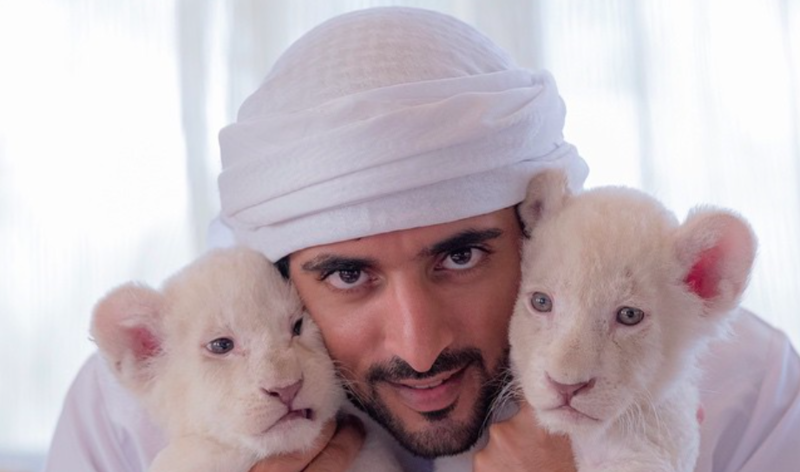 Sheikh Fazza is the epitome of what an epic Instagram should look like: everything from hunting with falcons to flying with Jetman, patting lions and tigers or simply chilling on top of the world’s tallest skyscrapers, there isn’t much left for Faz3 to explore anymore. Here are some of the epic Instagram pictures @Faz3 shared with the world!